Park Jae-han, who graduated from Keimyung University's Japanese department, was elected the 6th President of the Korean American Association of Indonesia. 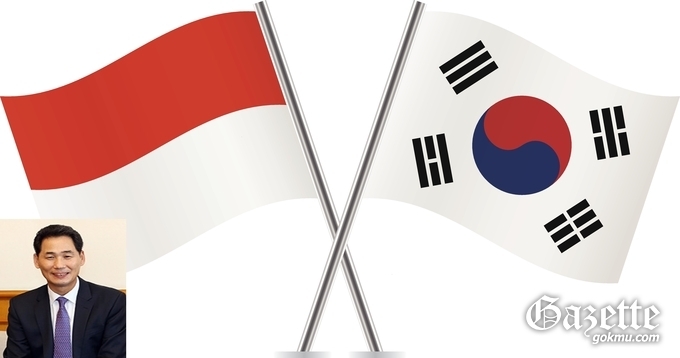 Park Jae-han was elected chairman of the Korean Federation of Korean Residents in Indonesia on January 26 with the highest number of votes among the three candidates. The term of office as the 6th Indonesian president of the Korean People's Congress is from March 1, 2019 to December 31, 2021. After graduating from the Japanese department of Keimyung University, Chairman Park Jae-han went to Indonesia to establish BPG in 1997. In addition, he served as the chairman of Indonesia's Korean Bar Association and advisor for democratic peace and peace, contributing to the development of Korean society in Indonesia. "I will do everything I can on behalf of Koreans who are living in this new land after leaving Korea," Park Jae-han said. "I will do my best to develop the foundation that our ancestors have built up well, and to become a beautiful Korean community through communication and harmony with the new generation."